Thank you for your interest in Marketing Tech Outlook magazine!. We have sent an email to your registered mail id, click the link to confirm. Please fill the form below. 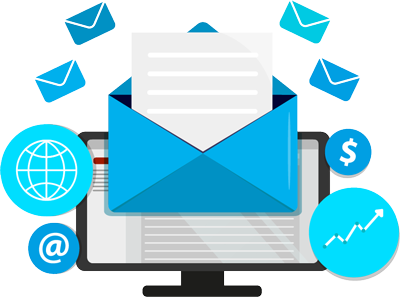 We will evaluate your request and send across Marketing Tech Outlook free subscription to the qualified readers. Please answer all of the questions as incomplete forms cannot be processed. The publisher reserves the right to limit the number of free subscriptions. We will send you additional information once the request is received. Thank you for your interest in Marketing Tech Outlook.